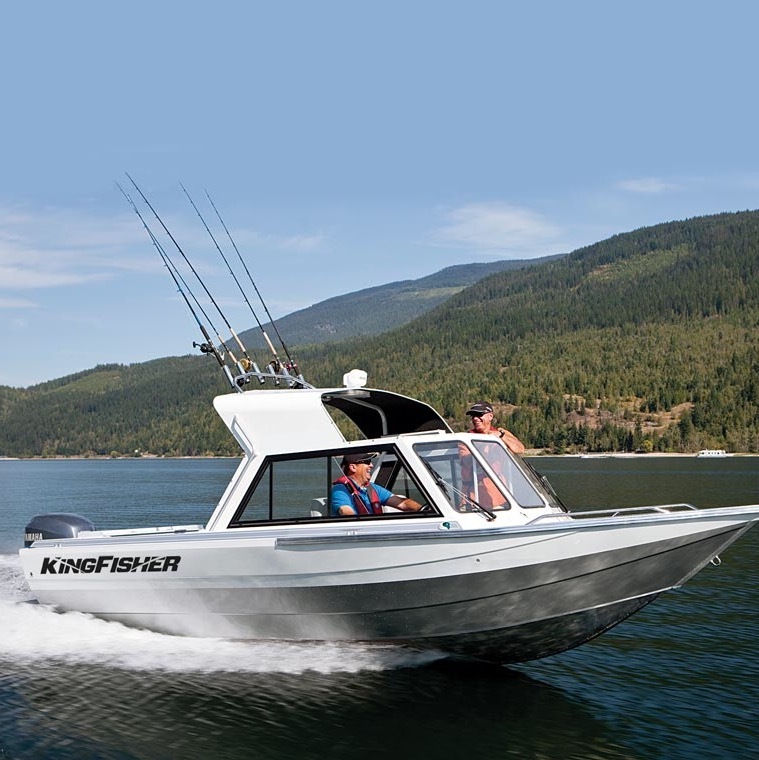 Fishing on the Bay of Quinte, Werner’s Angling Adventures provides guided Charter trips for Walleye on a new Mercury powered Kingfisher boat (fully insured and Transport Canada Certified). 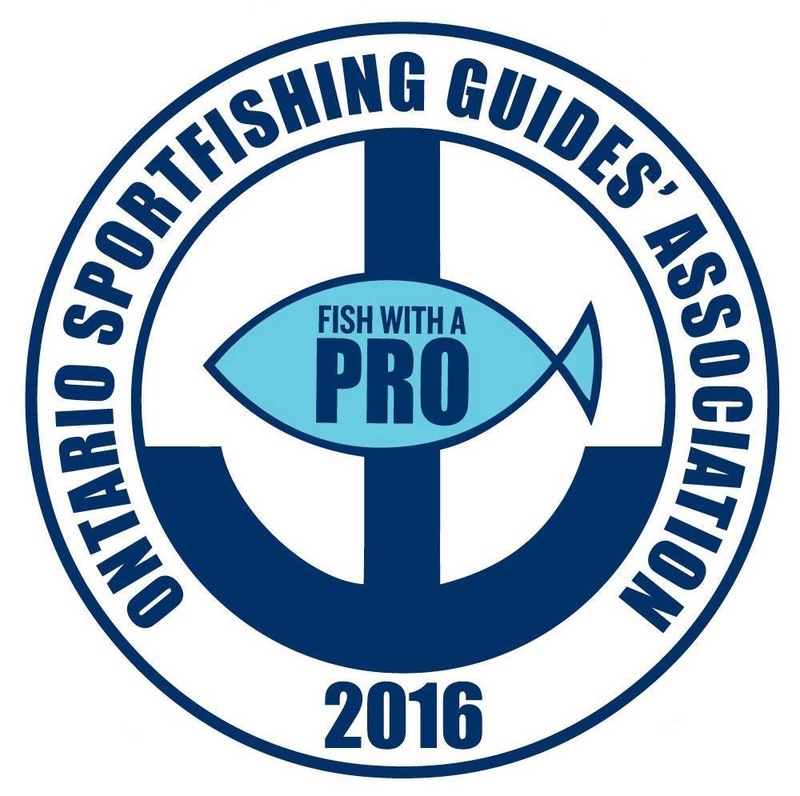 Nicholas will provide you with the tools and teach you the tactics he has learned during his walleye fishing career. If you are a novice angler who just wants to get out and enjoy a day on the water or an advanced angler looking to pick up a few new tactics, Nicholas will do his best to make some memories on the water.